Why Not Buy Somebody Something Special ! Are you thinking of an unusual Anniversary, Birthday or Christmas present to give to your special someone? Then why not buy an individually designed Cornish Cruising gift voucher and card. 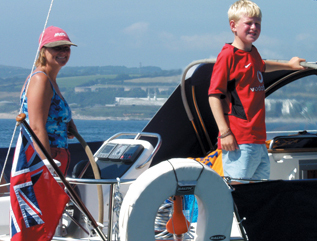 Our vouchers can be purchased for any amount from £1 upwards, and can be redeemed against any of our RYA Theory or Practical Courses, any Bareboat Charters for Sail, Power or Motor or on our selection of RYA Books and Course Notes. 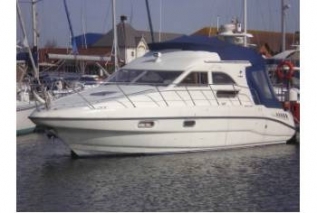 Our vouchers are valid for 24 months and the dates of courses or charters can be confirmed at a later time. Please give us a call on 01326 211800 for more details.